VOTE! 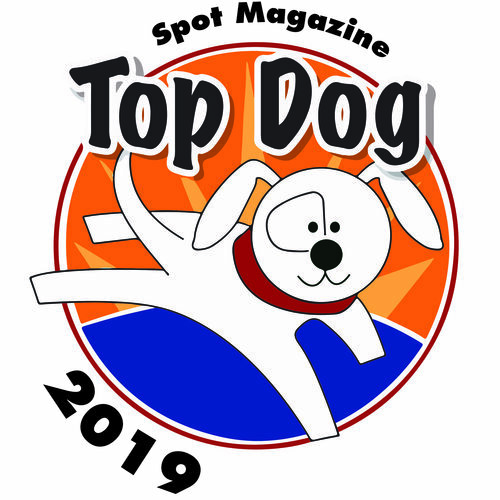 Thank you for participating in the 8th annual Top Dog Awards! Please take time to vote in as many categories as possible for the best overall outcome. The Top Dog Awards are a great boon to local businesses, so please support them! In the "Veterinarian" category, please enter the - correctly spelled - first and last name of your chosen doctor(s). The "Veterinary Practice" category calls for the name of the clinic or hospital for whom you are voting. 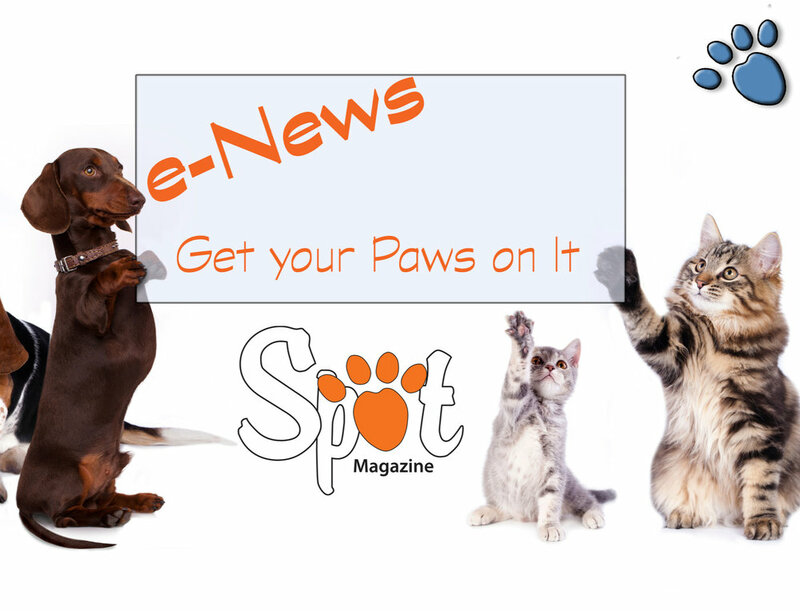 If you have questions, please email publisher@spotmagazine.net. Thank you! The ballots are open through October 31, 2018. Winners will be announced on or about Dec. 1st, 2018. TO HELP SPOT DELIVER THE NEWS, INFORMATION AND ENTERTAINMENT YOU LOVE, PLEASE TELL US A LITTLE ABOUT YOU. How many people do you share each issue of Spot with? Where do you pick up Spot? Which of our media do you enjoy?